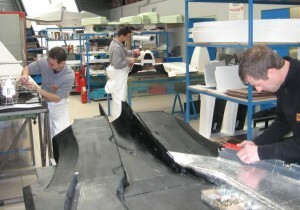 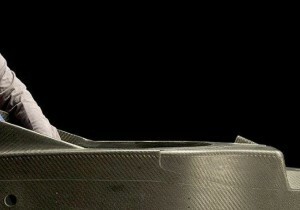 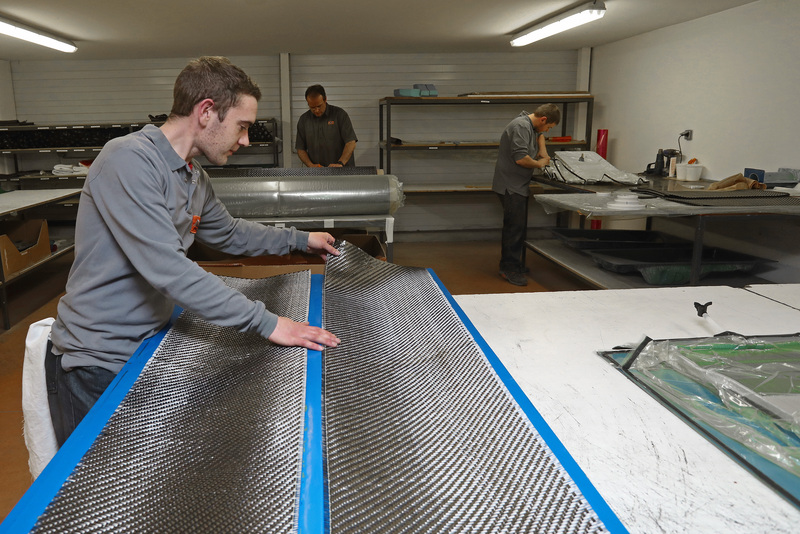 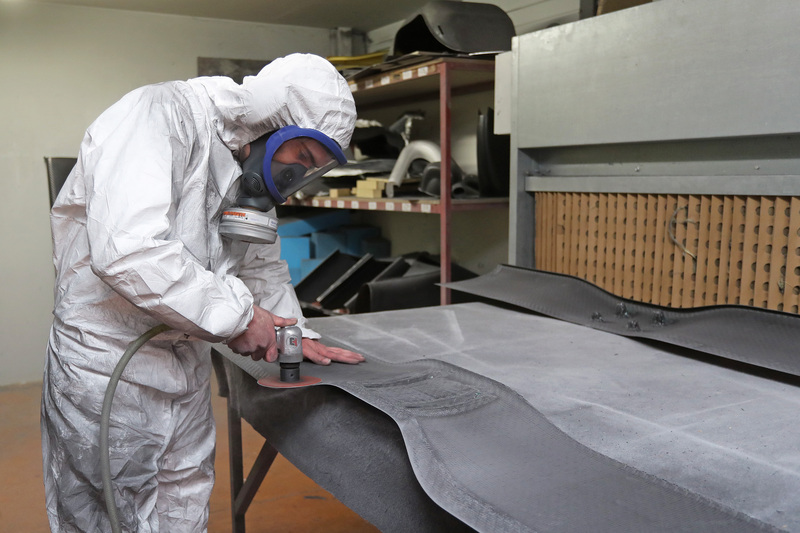 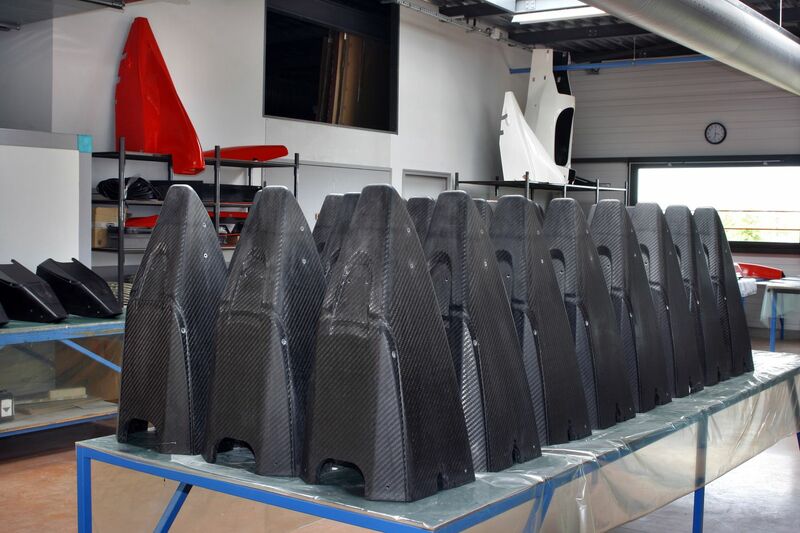 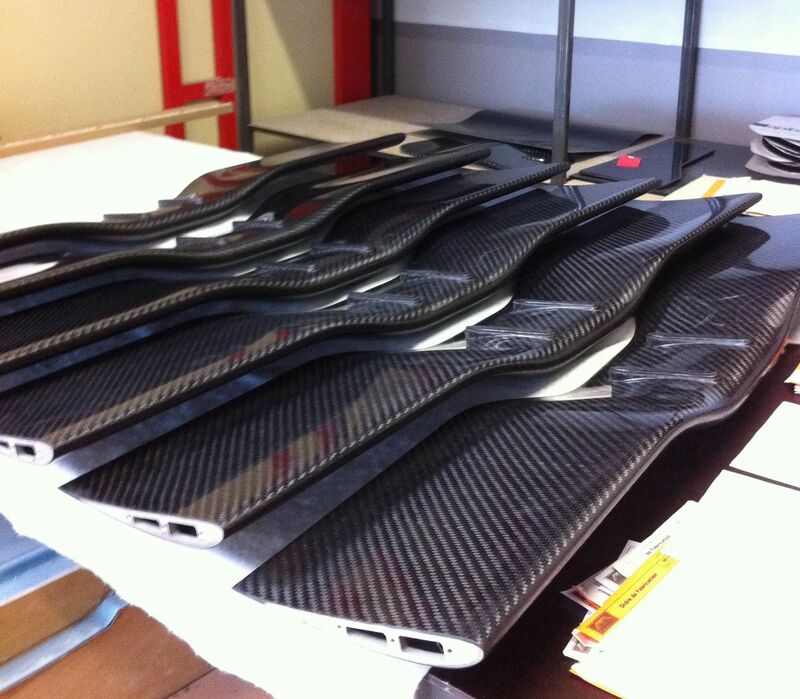 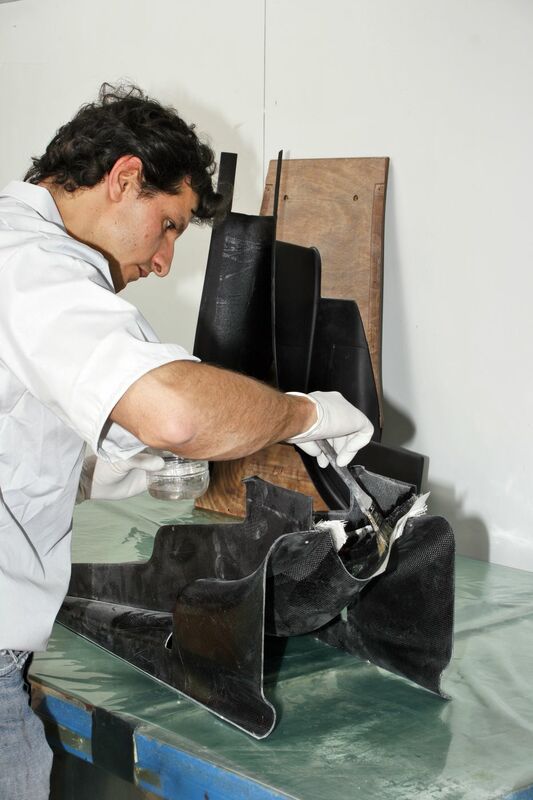 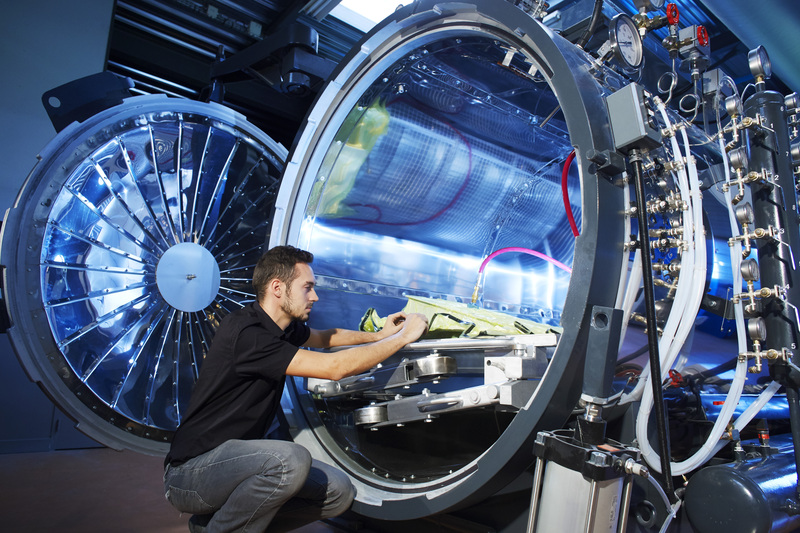 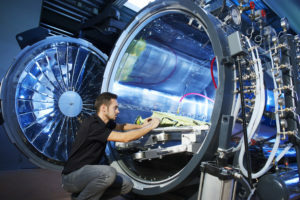 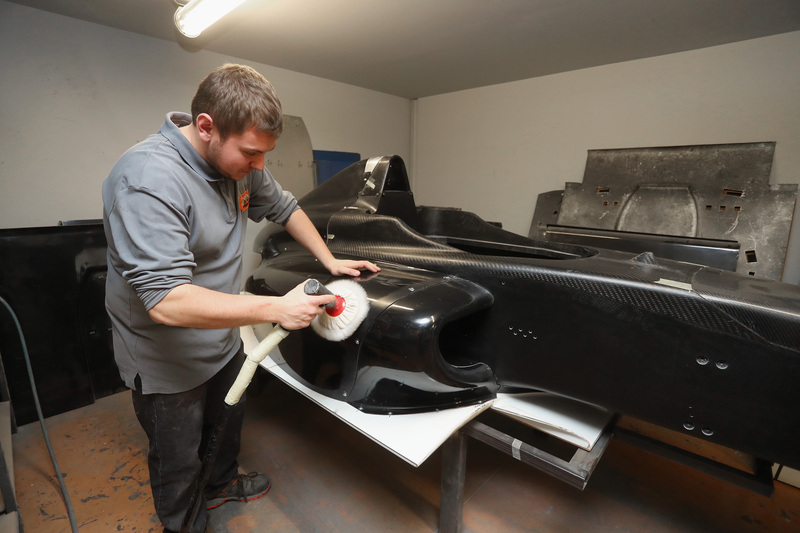 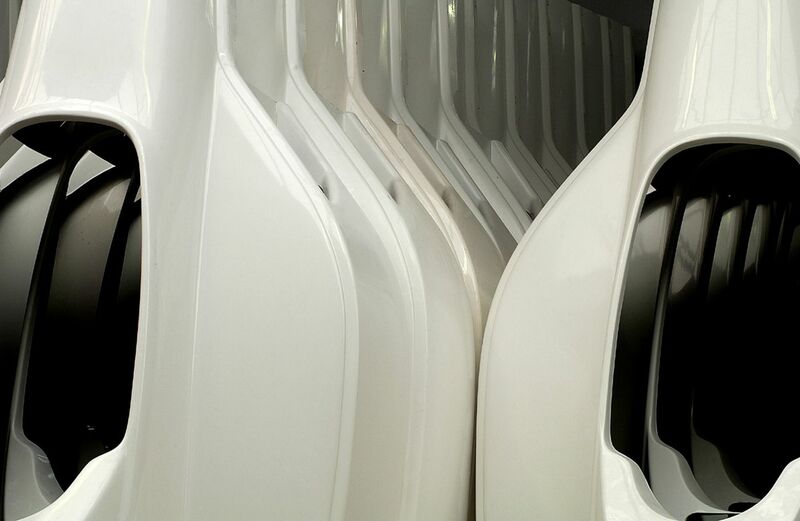 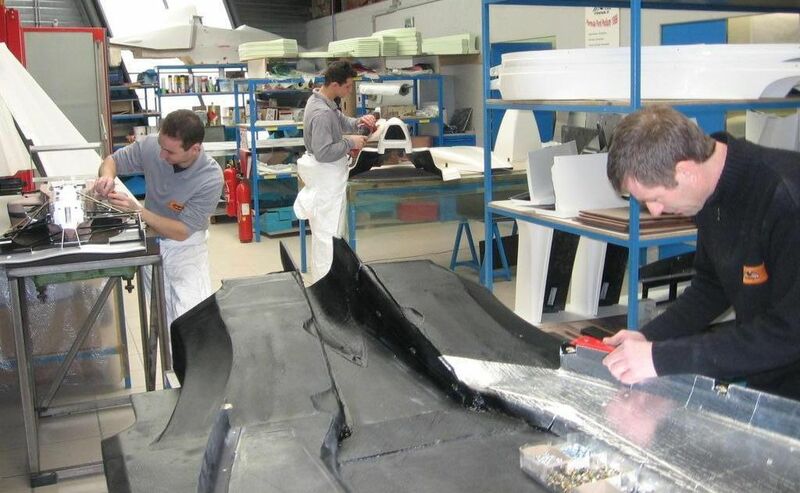 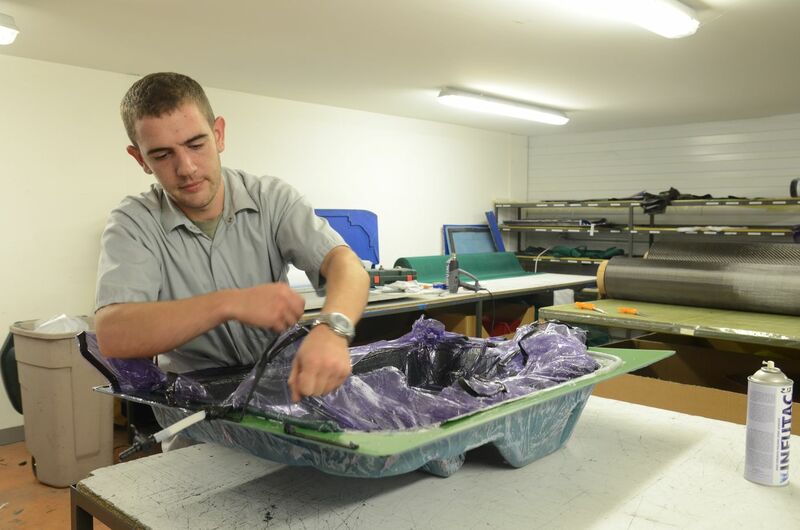 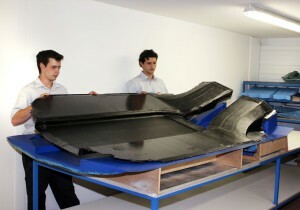 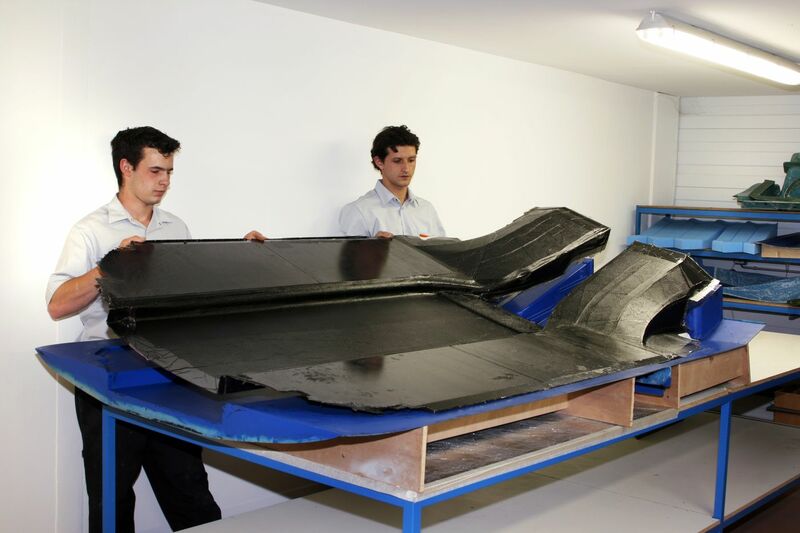 Mygale offers its customers the opportunity to make use of the skills of its high performance composite workshop. 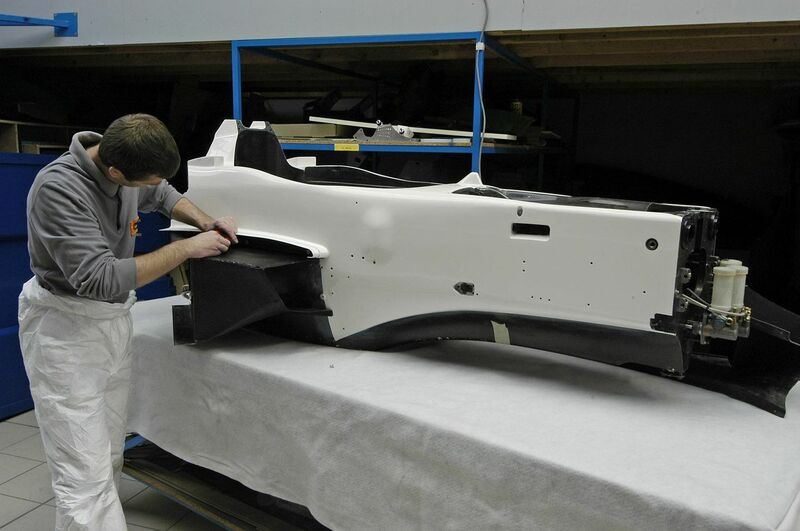 Handmade (with sections or planes sides) primer gloss finish. Machined Masters (machinable boards prolab 65) , CATIA files and 4-axis machining center . 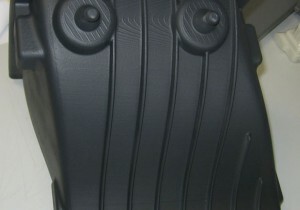 Polyester and vinylester gelcoats (gun and brush application ). 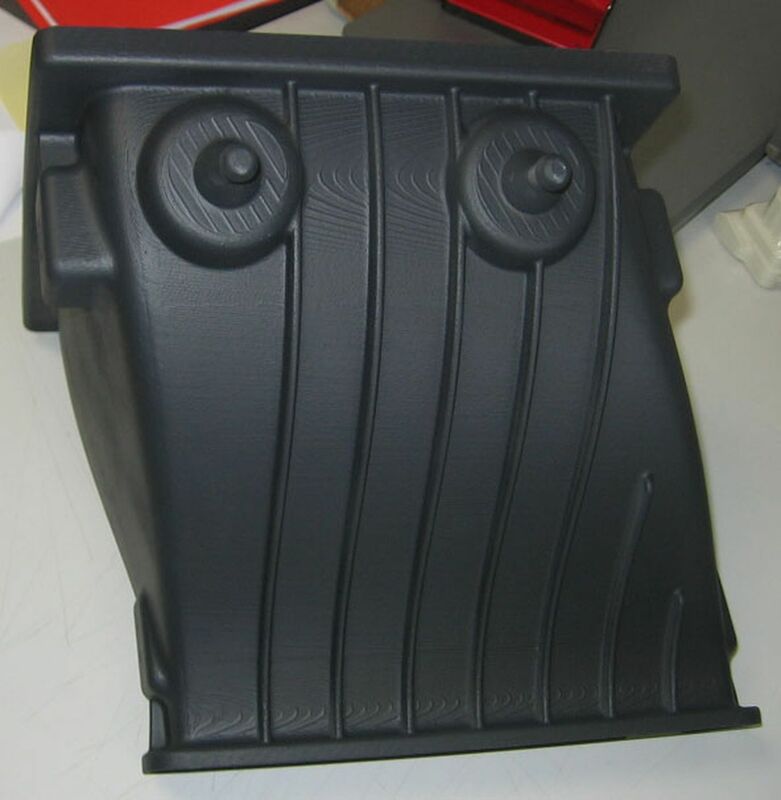 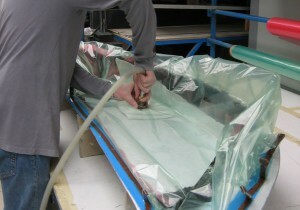 Polyester and vinylester resin with fibreglass (contact application). 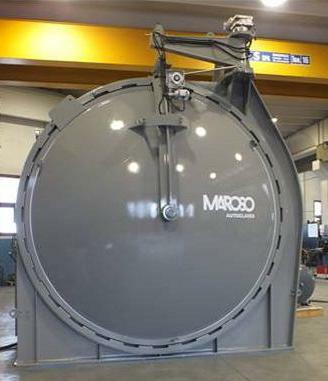 Thickness according to specifications. 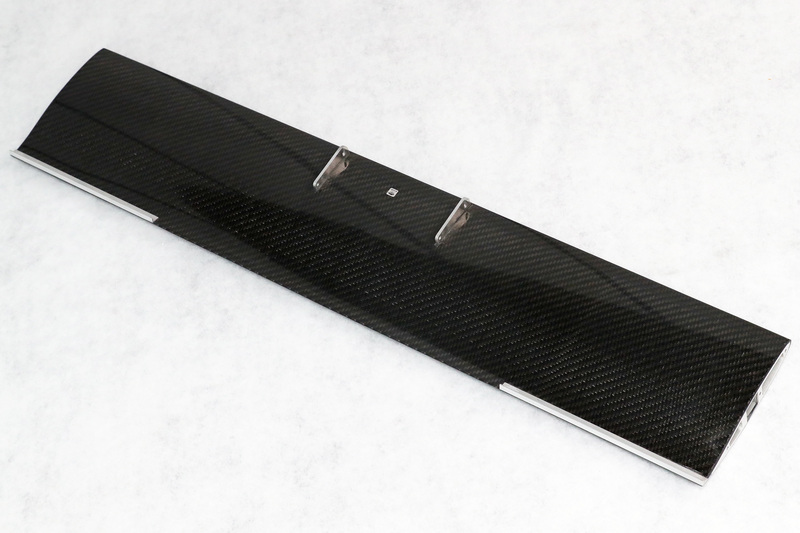 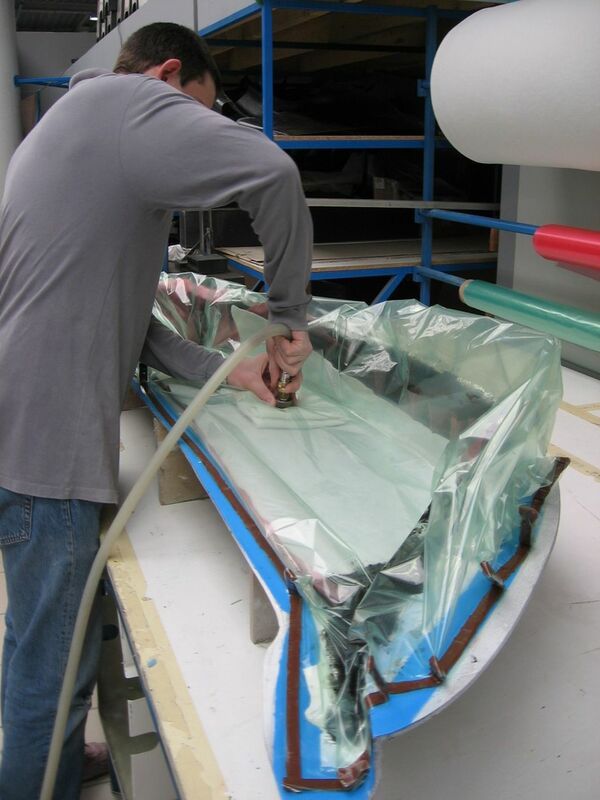 Epoxy gelcoat , epoxy resin (100 ° to 150 °) , fibreglass, carbon and aramid.